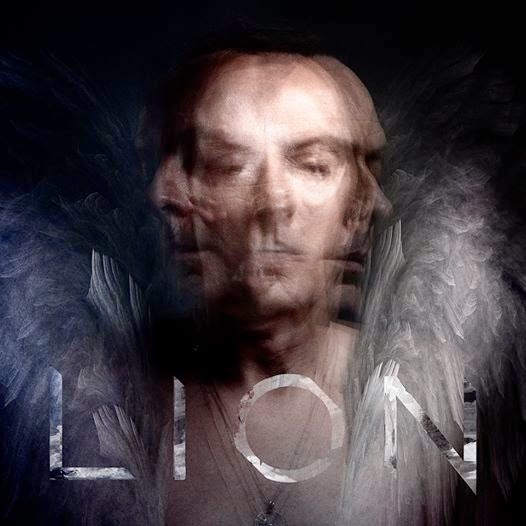 Peter Murphy's tenth studio album, Lion, is scheduled for a June 3rd release, but you can stream the album its entirety right now over at Rolling Stone. Additionally, Murphy is releasing a live DVD recorded on last year's Mr. Moonlight tour. The DVD, 35 Years of Bauhaus, is available to pre-order along with Lion through Pledge Music. Murphy hits the road for a North American tour in support of Lion later this month. Dates are posted below the music videos for Murphy's singles "Eliza" and "Hang Up"